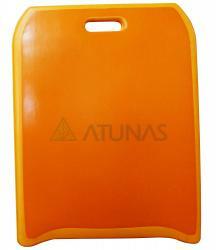 CPR BOARD(CPR BOARD) - Sun Own Industrial Co., Ltd. 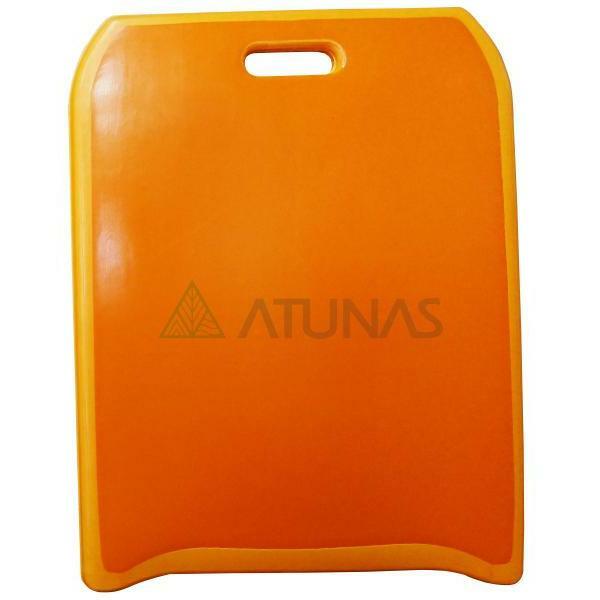 This board is ideal for CPR administration. 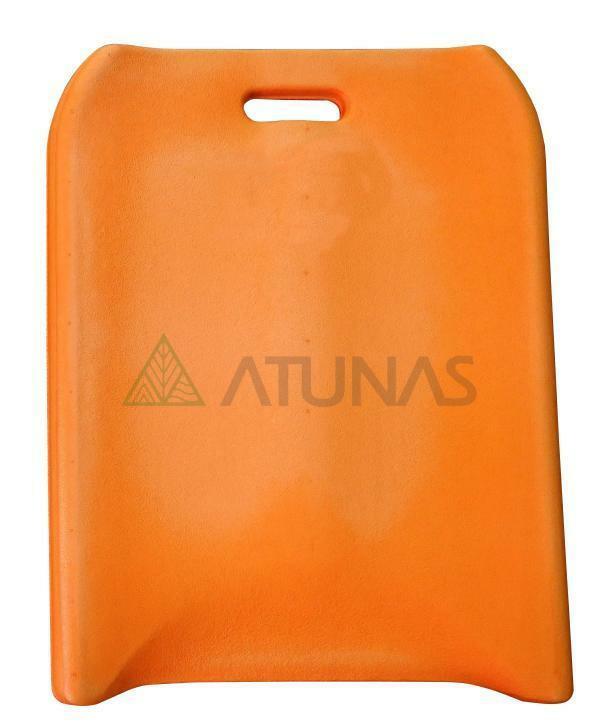 It provides a firm surface that helps to properly position the patient and insure an open airway. Enabling the patient throughout the rescue process always keep the airway open in a correct position.